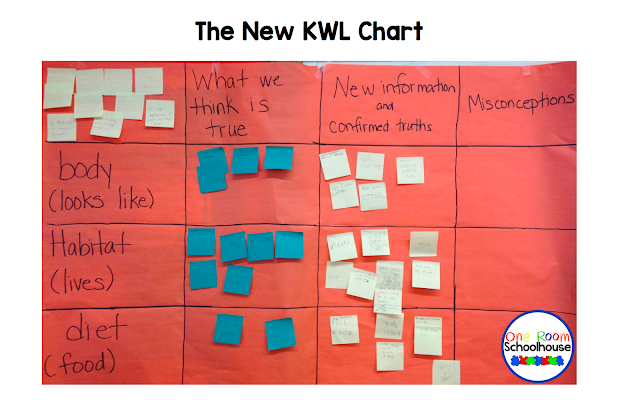 Are you tired of the old KWL chart? I have found a new chart that I like so much better than a KWL chart. It's interactive and we are constantly adding to it. 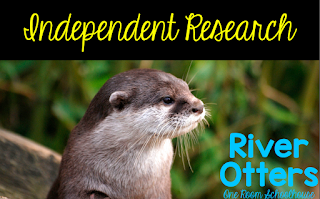 We started a new research project last week on river otters. I gave everyone 2-3 blue sticky notes. The students were to write one fact they thought was true about river otters on each sticky note. We read the fact and placed it in the correct row in the first column of our chart. 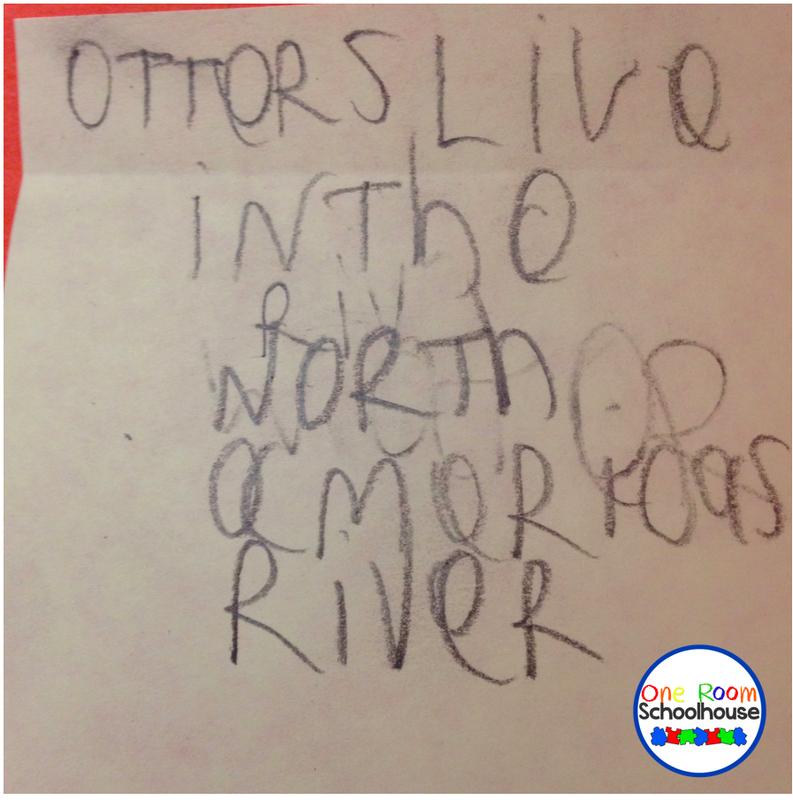 Then we wrote down several questions we had about river otters. Creating meaningful questions is very difficult for my students. 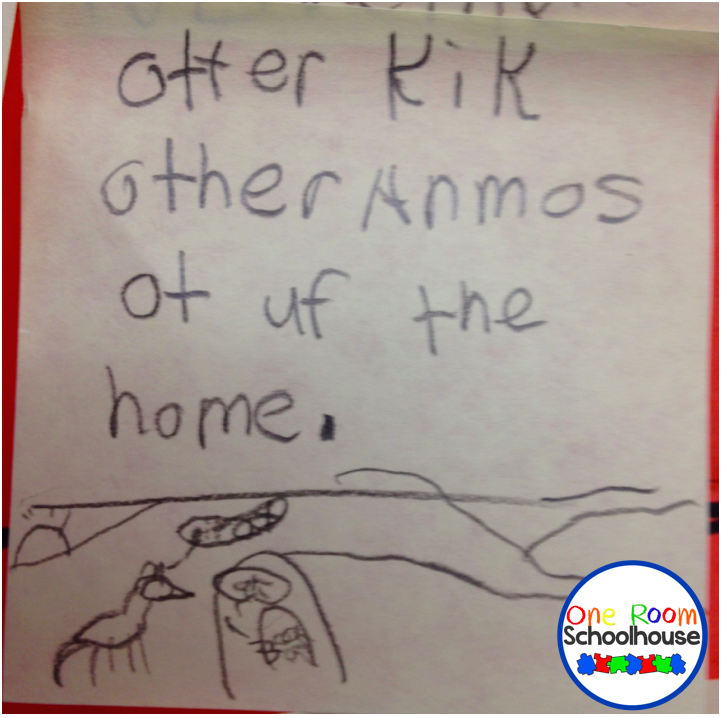 To help them out, I showed the class a few pictures of river otters in their natural habitat. This helped the students come up with questions that were both relevant and interesting. After we had our questions, it was time to jump into our research. Since we are a Tech 1:1 school, I created a file in Keynote with links to various videos and articles that I wanted my kids to explore. This allows my kids choice but keeps them from freely searching the internet. Here are some screenshots to give you an idea. I like to have a nice photo for the cover. It helps to get my kids interested. The next page of the file is very basic. 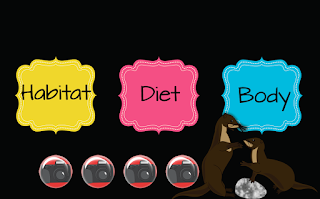 I divided my topic into 3 subtopics: habitat, diet, and body. When students click on habitat, it takes them to the next screen. As student research either individually, with partners, or as a whole class, I have them write down important or interesting facts they have learned. Here are some notes my students wrote. Otters kick other animals out of their home. 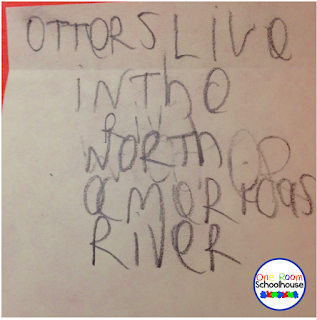 Otters live in the North American rivers. 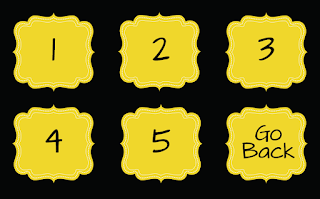 As students learn new information, we add it to the chart in the correct row/column. This makes organizing our research easy for the kids. They will continue to add information to this chart throughout our entire research process. It's interactive and the kids love to read it during their free time.